Destination Covered: Barog is just 60km from Chandigarh on the Kalka-Shimla highway at a good height of 6000 ft. Very good place for the weekend getaway from Delhi or Chandigarh. Overlooking the picturesque Solan valley...Read More..
Destination Covered: The adventure destination is just about 15 Km from Gurgoan, Surrounded with an exposed ridge, with trees on the western side and Aravall’s in the backdrop. 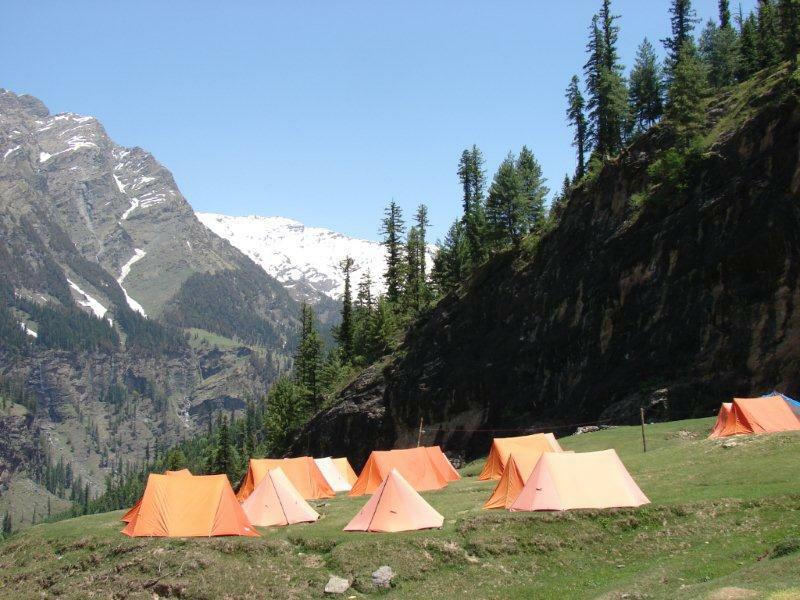 The island provides an ideal location for o...Read More..
Destination Covered: Solang Valley is a beautiful and picturesque valley at the top of the Kullu Manali valley in Himachal Pradesh, India. It is just 14 km northwest of the resort town Manali on the way to Rohtang Pass, ...Read More..
Destination Covered: A base camp for a trek to the 3978-meter-high (13,260 feet) Rohtang Pass, Kothi is a 12 kms from Manali on the Lahaul-Spiti-Leh highway. 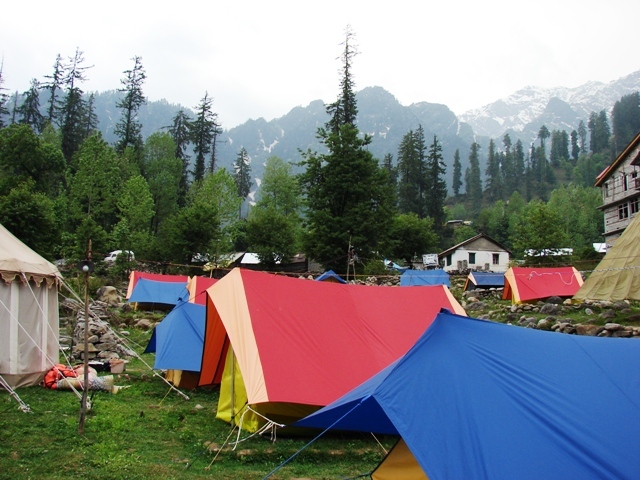 Spend your vacations here with stunning views of the frosty Hi...Read More..
Destination Covered: Camping in Barot is the most popular family and corporate weekend getaway from Punjab,Haryana & Chandigarh. Barot is situated at 6,100 ft. at Mandi district of Himachal Pradesh . 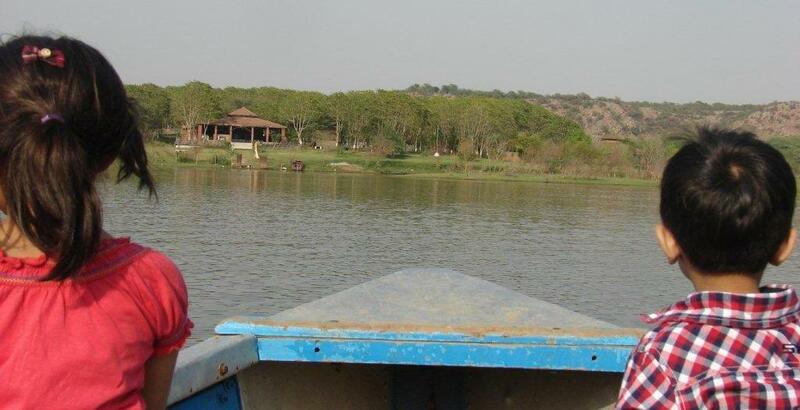 It is at the ...Read More..
Destination Covered: Camping Near Bangalore is the most popular family and corporate weekend getaway from Bangalore. One day away from the stressful city life in a quite place along with fun filled adventur...Read More..
Destination Covered: (1371 MT) About 22 kms from Nainital, nestled in a beautiful pristine valley, this jem of a lake is the largest around Nainital. The beauty is enhanced by a small Island surrounded by crystal blue wa...Read More..